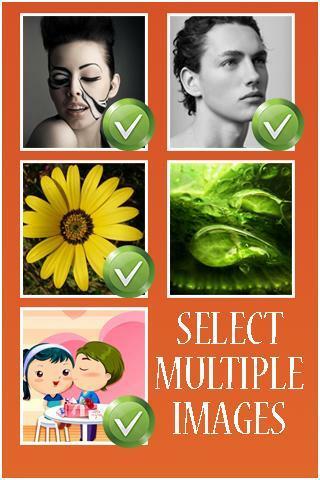 Photo Collage: Arrange your photos beautifully with Collage. 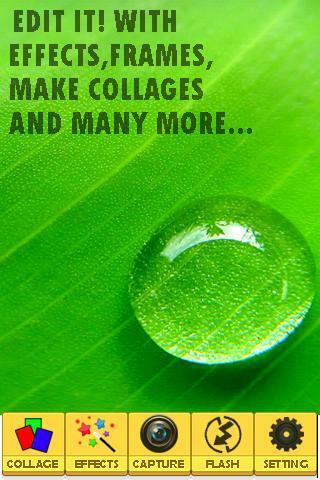 Get artistic, have fun, and share your collages with friends and family with the Collage app. 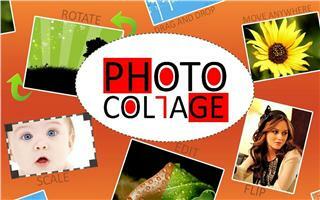 Convert your photos collection into amazing collages only limited by your imagination. 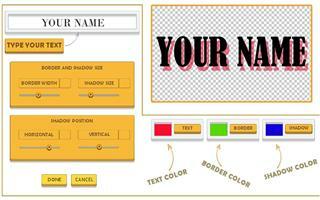 User interface following the Android Design Guidelines! 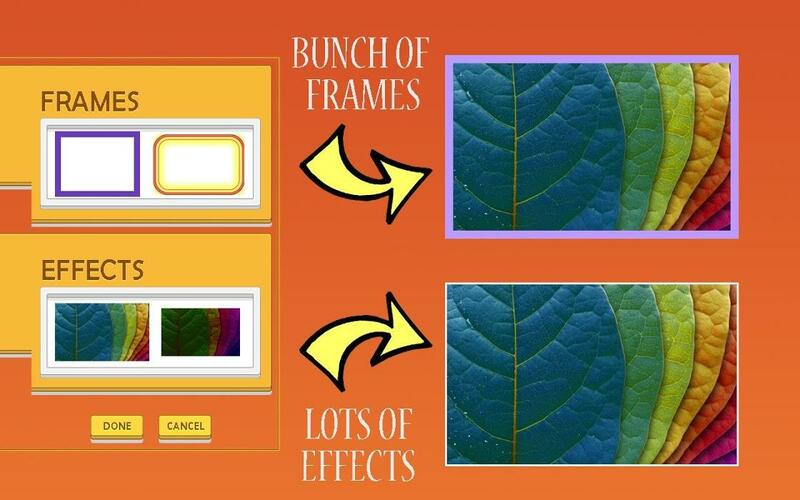 Load multiple images from the gallery. Take photos with your camera and add them directly to your collage. 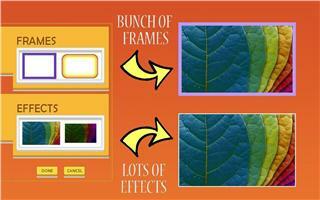 Using camera take multiple shots at one time and you can also apply effects at camera capture type. 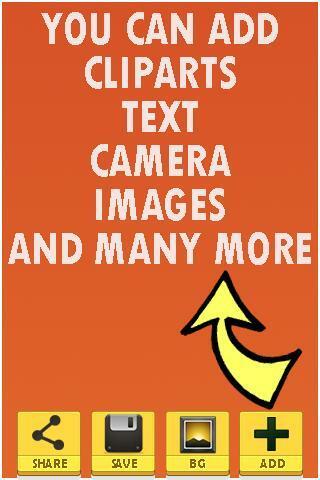 Add and edit text to your collage with your special message. 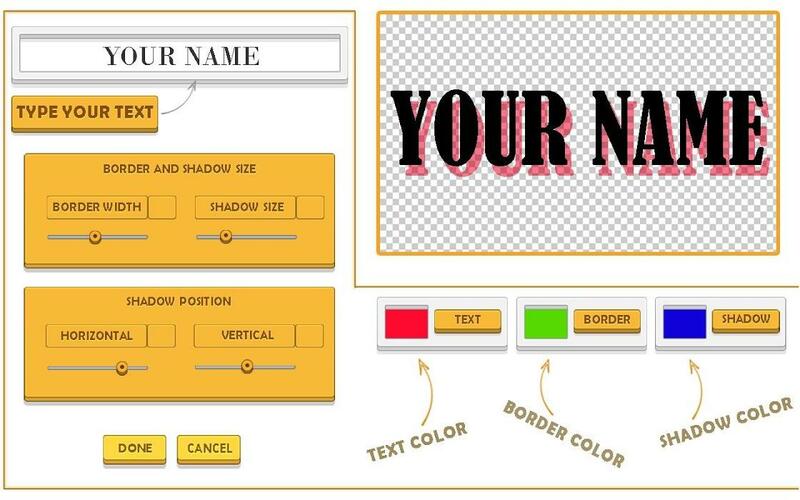 You can also edite text with text change color,border,shadow. 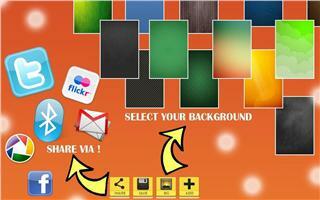 Edit your photos with the effects and frames. 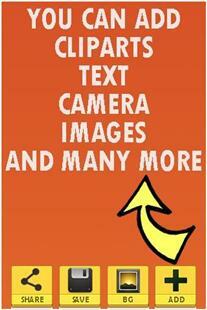 Decorate your collages with funny clip arts. More than 100 to choose from! 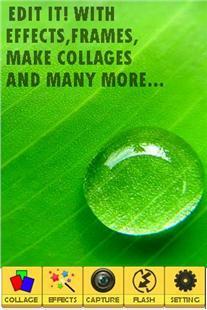 Save and load your collages. You can change the background. 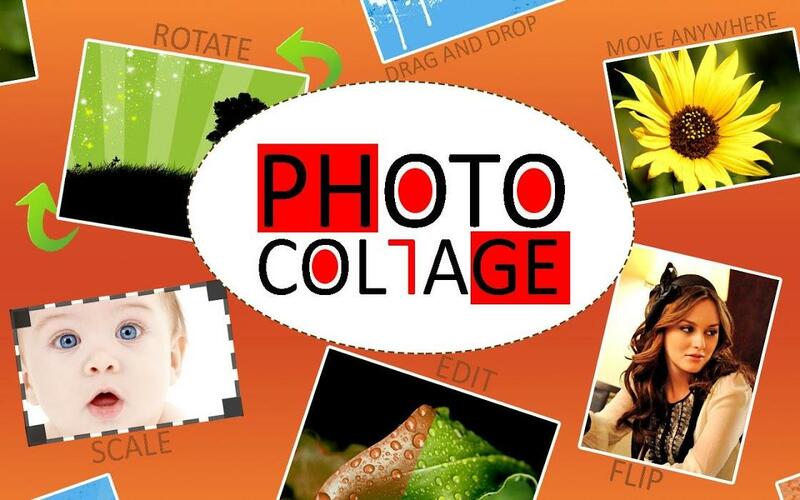 Share your collage using all your phone's sharing applications: twitter, facebook, gmail, bluetooth. Change Icon, Background Images, sounds in Source Code.